Post Name:- IDBI-Bank Chartered Accountants Online Form 2019. Department Name:- Union Bank Online Form 2019. Post Name:- Union Bank Special Officer SO Online Form 2019. Fire Officer 1 30-40 BE/ B.Tech Degree in Fire Engineering. With 10 Years Experience. Economist 6 24-35 Master Degree in Economics. With 03 Years Experience. Security Officer 19 26-40 Bachelor Degree in Any Stream. With 05 Years Experience. Forex Officer 22 23-32 Bachelor Degree in any Stream with MBA/ PGDM Degree. Department Name:-Indian Navy SSC Online Form 2019. Post Name:- Indian Navy SSC Officerr (Executive) Online Form 2019. Qualification:-B.A / B.Sc / B.Com with Hons From A Recognized University. Qualification:- BE, B.Tech And For More Details About Qualification Related To Post Download The Notification. Qualification:- B.E., or B. Tech., degree In Different Subject Related To Post For More Details About Qualification Related To Post Download The Notification. Qualification:-Bachelor Degree in Law with 7 Yrs. Advocate Practice. / Minimum 24 Cases every Year in last 3 Years. Qualification:- Bachelor Degree in Any Stream with 50% Marks From A Recognized University. OR Its Equivalent./Appearing Candidate Also Applied Application Form. Min 2 Year NCC Certificate./ Bachelor Degree in Any Stream with 50% Marks From A Recognized University. Or Its EquivalentFor More Details Must Read the Notification. Running:- 2.4 KM Run in 15 Minutes. Qualification For UDC:-Bachelor Degree in Any Stream & Proficiency in Computer with Typing English : 35 WPM / Hindi : 30 WPM in 10 Minutes. Qualification For Data Entry Operetor:-Passed 12th (Intermediate) Exam with 8000 Key Depression Per Hour For Data Entry Work..
Qualification For LDC:-Passed 12th (Intermediate) Exam with Typing English : 35 WPM / Hindi : 30 WPM in 10 Minutes. Qualification:-B.E / B/Tech in Related Trade with Min 65% Marks From A Recognized University. For More Details Must Read the Notification. 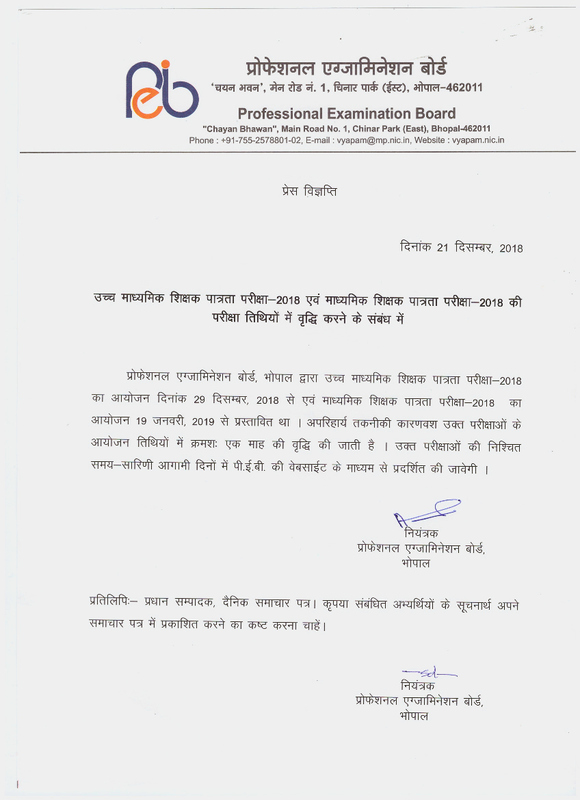 Qualification:- Bachelor Degree in Related Subject with Minimum 50% Marks and Appearing / Passed B.Ed Exam Passed For More Details Must Read the Notification. Qualification:- 10+2 Intermediate, Degree, Diploma, Certificate Post Wise Eligibility Details Must Read the Notification. Post Name:- Ayurvedic Medical Officer, Homeopathic Medical Officer Posts. Qualification:- 10th passed with 50% marks and ITI pass certificate in related trade From Recognized Training Institute affiliated to NCVT. Department Name:- Cochin Shipyard Limited.